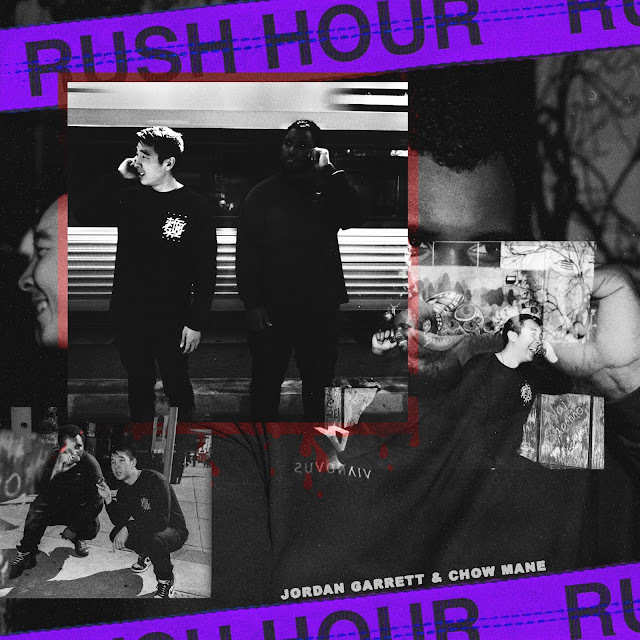 Taking inspiration from the iconic movie Rush Hour, Jordan Garrett & Chow Mane decide to show off their unique chemistry on this quick-fire mixtape. Part of the Forever New Nation Collection, Chow Mane is recently coming off the success if his viral music video ABG and Jordan Garrett is riding the high of his recent Do Not Disturb EP. Part of a new wave of Independent Bay-Area artists, Chow and Jordan connect with the chemistry of a young Jackie Chan and Chris Tucker on their latest EP. Be on the lookout for FIRE visuals from these two as well as plenty of more new music!